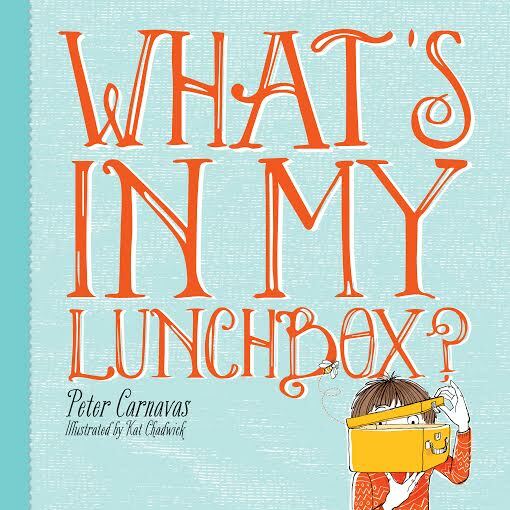 What could be inside the lunchbox? An apple? A bear? A dinosaur?